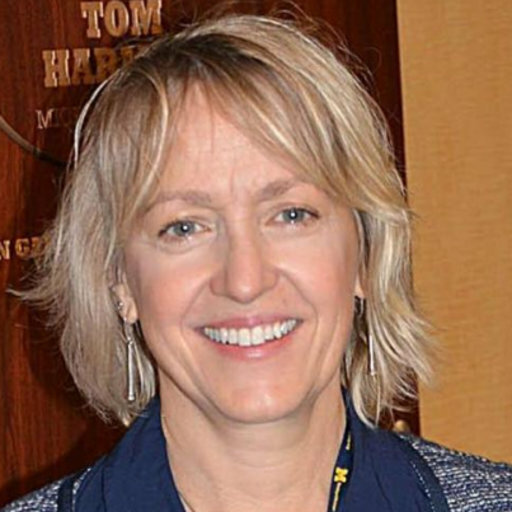 Dr. Voepel-Lewis is an Associate Professor in the U-M School of Nursing and Associate Research Scientist in the Department of Anesthesiology at the U-M medical school. She has authored more than 150 publications in the stream of Allied Health Science, Pediatrics, Medical Science Nursing. Dr. Voepel-Lewis is a member of the Society of Pediatric Pain Medicine Guidelines Committee which is currently developing guidelines for safe pediatric perioperative opioid use. Dr. Voepel-Lewis’s research interests include Pain Assessment, Pain Behavior, Nursing Assessment, Nursing Research and Evidence Based Practice, Anesthesia Nursing, Pain Management. Her main research and clinical interests are related to the safe and effective use of opioids for pain management in the hospital and home settings. She has conducted several recent pediatric studies related to opioid prescribing patterns and adverse events, and her work is currently focused on educating parents and adolescents about opioid risks.